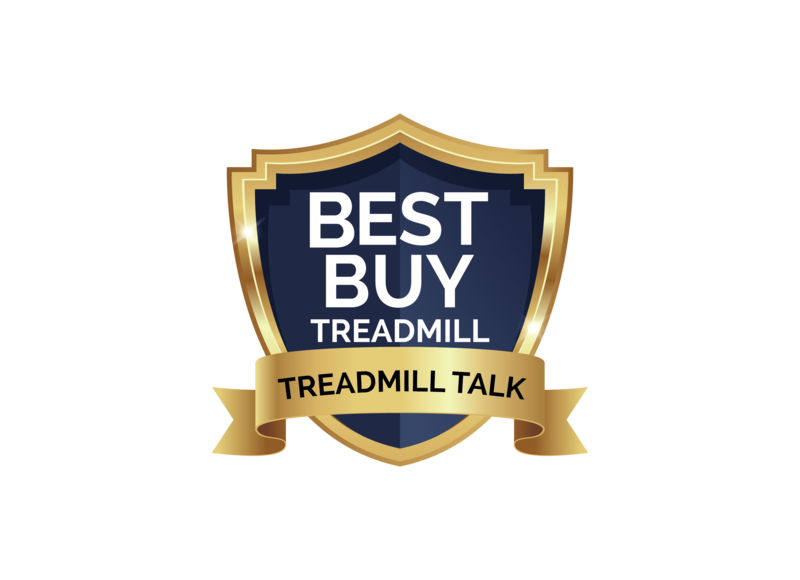 The best treadmills for walking don't need to have the expanded decks, ultra cushioning and powerful motors that the best running treadmills do, simply because they don't take the same abuse as those cardio machines do. Therefore, if you will be walking or jogging primarily, you can save yourself a good deal of money opting for a more basic machine. You can still get a nice variety of programs, incline capability, heart rate monitoring and more features to make your walk more effective, as well as enjoyable. Any of these treadmills for walking will be a great choice...it's a matter of choosing the one that most appeals to you. The Horizon T101 is an amazing value, giving you everything you could possibly need at an incredible under $700 price tag. It has been at the top of our best list for several years running. A leading name in the industry with a treadmill to match every user level, the F53 is a winner for walkers and joggers alike. 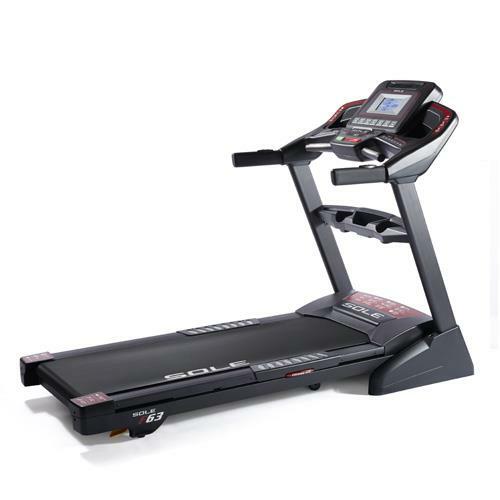 This one is very solid with a lot of good features, making it a top treadmill for walking and light jogging. 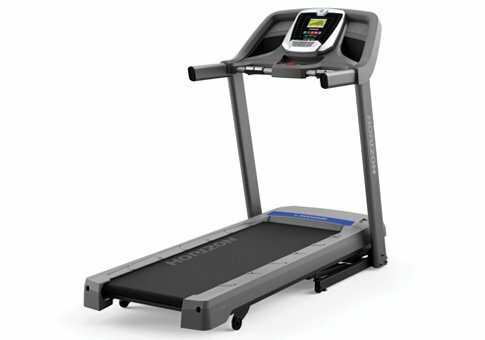 Best Treadmills For Walkers - Which One Should You Choose? All of the treadmills above are great choices under $1000, so you can get yourself a solid machine for home use that is perfect for walking and jogging workouts. But which of the best treadmills for walkers should you pick? Since they are all priced similarly, it really comes down to choosing the one that has the features and capabilities that appeal to you most. There may be some things that you need...there may be some other things that you want. So as you can see, each one of these best walking treadmills has its advantages and disadvantages. The Horizon T101 is going to be the cheapest one of all, so if your budget is tight that is a great choice. It's also the most compact, so if room is a concern in your home gym, this one will fit in the best. The Sole F63 costs a couple of hundred dollars more than the T101, but you get the strongest motor, a larger deck, incline up to 15% and a higher max weight capacity. For taller, heavier individuals or for use by multiple people, this one is a great selection. 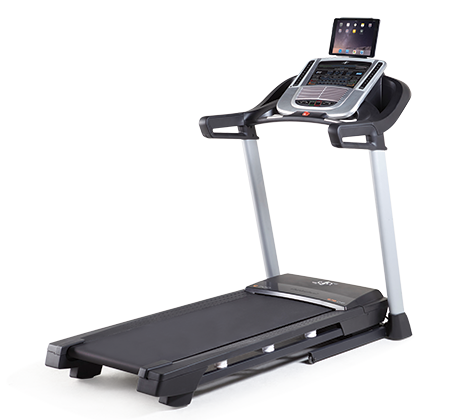 The NordicTrack C700 gives more built-in workout programs, plus you can tap into additional workouts via iFit, which also gives you Google maps, one on one sessions with personal trainers, tracking capability, nutrition recommendations and more. So if you want a little more diversity and a more engaging experience, the C700 might be the best walking treadmill for you. If you want to ramp it up a little you can choose one of the incline treadmills as well, which will give you an even great incline as well as decline to challenge yourself a bit more. But keep in mind these will be a bit more expensive than the best treadmills for walking above. What we've given you here are great, competitively priced models from the top brands in the industry. If budget allows, the higher priced models from Horizon, Sole and NordicTrack will give you even more features and capabilities, and are definitely worth a look. But if all you are doing is walking every day, or doing some light jogging, the treadmills above should be perfectly fine for your needs.